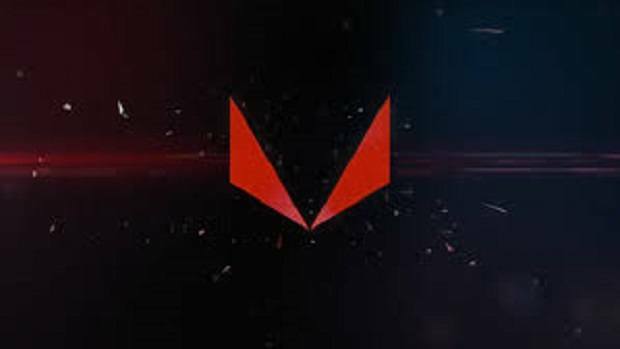 AMD Ryzen Is Reshaping How Developers Look At CPU Utilization In Games, Are 4 Cores All That You Need? For a long time, 4 cores were the mainstream option for many and you would have to pay a lot more money if you wanted the additional 2 cores but then last year AMD Ryzen came out and changed the game by offering 8 cores and 16 threads in the mainstream series of CPUs. 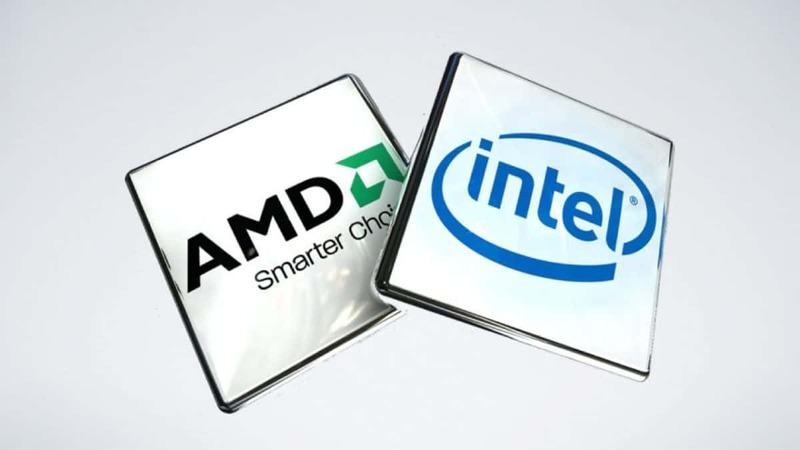 Intel has since then followed and has released 6 core and 12 thread variants of CPUs in the mainstream lineup as well. The reason why 4 cores were so common and gamers did not really want more was because games did not use more than 4 cores, at least not most of them. Or was it the other way around? Developers did not optimize games for more than 4 cores because the masses did not have access to more than 4 cores? You could look at it either way. The Steam hardware survey for February 2018 shows that about 72% of Steam users have 4 cores and that trend has declined since last month. Either way, at GDC game developers came together to talk about how well games could be optimized or more than 4 cores and how CPUs would scale in such games. 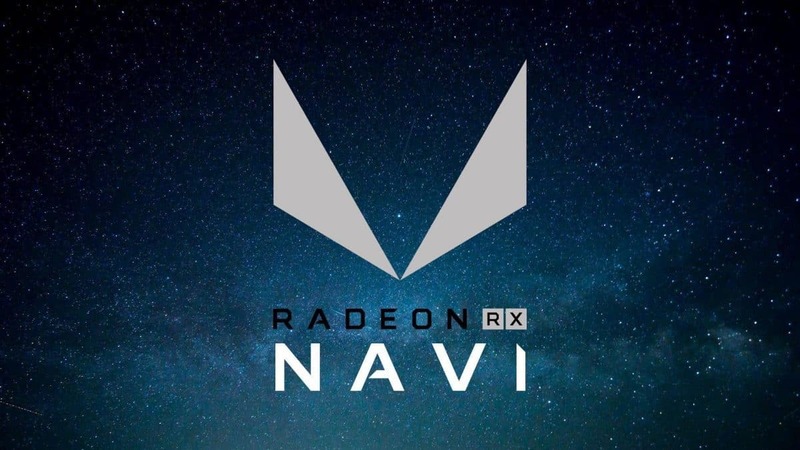 Often games are developed with GPU being the limiting factor in mind as there were only up to 4 cores available to the masses but since AMD Ryzen came out that has changed. With the masses having access to up to 8 cores developers are not looking into optimizing games accordingly. From the chart included above you can see that the jump from 2 to 4 cores is double. While the same is not the case with 6 cores, the performance boost is still very impressive and ample enough for people to take advantage of it but then the scaling becomes more difficult and harder to justify. 6 cores could be optimized for games pretty well but any more than that and you will be better off spending money on something else instead. What we learn here is that games can take advantage of more than 4 cores but it depends on how well the game is optimized for PC. While threads are great, they cannot compete with actual physical cores, which have been and always will be better than threads. While some people might not agree with me, I would like to think that AMD had a very big role to play in all this. 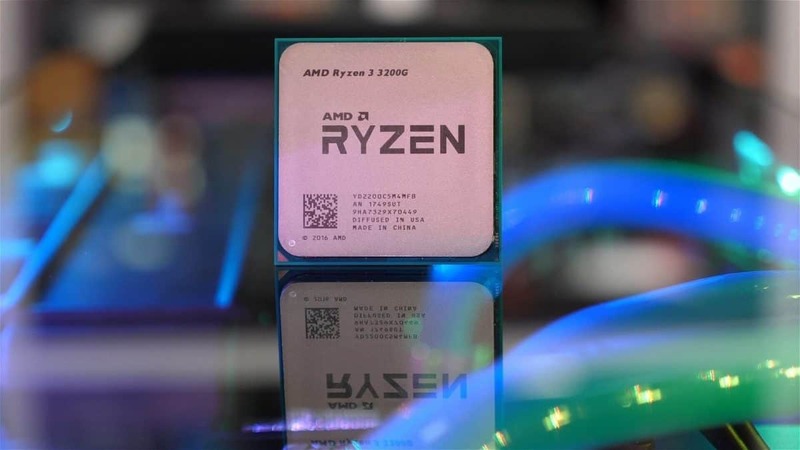 Keeping all this in mind, we have been getting reports regarding an Intel 8 core CPU coming out sometime later this year and while that is very interesting news, to say the least, with AMD Ryzen 7 out in the market for a year now, it would seem that Intel is late to the game. Go back a year or two and it would be hard to imagine writing something like that about Intel but then again AMD has come a long way. 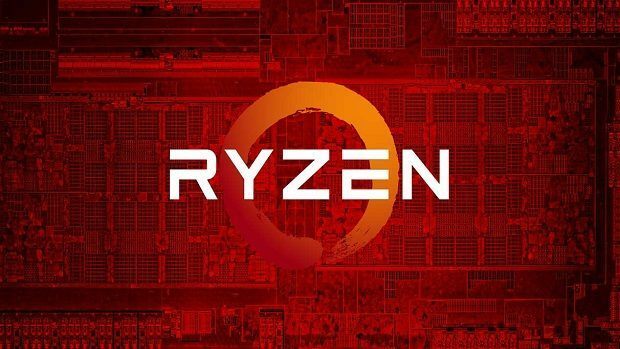 While we are on the topic of AMD Ryzen, the AMD Ryzen 2700X reviews and images have been leaked. Be sure to check those out if you are interested in a CPU upgrade in the near future, or this year. 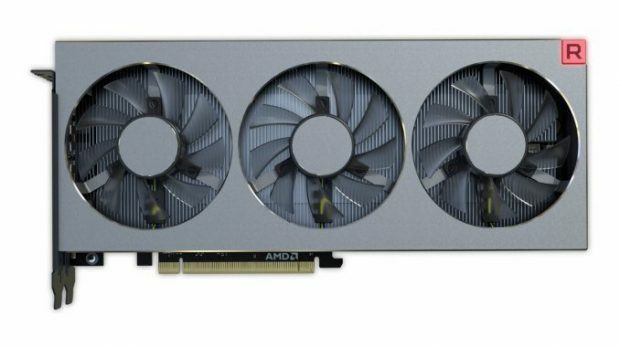 PC hardware prices are going to rise later on so you might want to act fast. 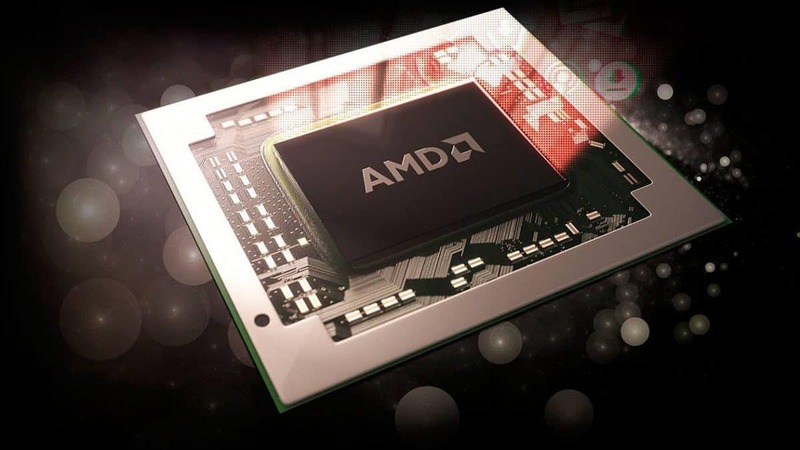 Let us know what you think about AMD Ryzen and whether or not you are interested in seeing developers optimize games for CPUs with more than 4 cores.